The Accommodation is an extremely important part of your experience in Ireland. SEDA College offers: Student Accommodation, Host Family and Hostel. Talk to your agent and get to know which kind of accommodation suits you best. Many Irish families welcome international students into their homes. We have carefully selected each of our Irish Host Families to ensure excellent standards and that you are provided with friendly and comfortable accommodation. This may be an effective way for you to improve your English, learn about daily life in Ireland, and meet new, friendly people. Host Families also offer a more stable and secure environment for younger people coming to study in Ireland. Typically, a host family consists of an Irish family hosting a student in their home while the student attends classes in Ireland. Our college teaches grammar and new vocabulary. Students practice these skills by speaking and communicating with the host family. This makes classes fun and enjoyable, but also extremely effective. Single room: You have your own room. Shared room: You have to share the room, facilities and furnishings. Double room: Your own room with a double bed. Really comfortable and perfect for a couple. *Any accommodation has the option of with or without en-suite bathrooms in the bedroom. Half board with two meals: breakfast and dinner. Half board: only one meal. *If you have any special dietary requirements, you should inform the school of this before you arrive. Hostels offer high quality accommodation at low prices. All our rooms have en-suite bathrooms and TVs.Our biggest rooms have 5 beds. Hostels cater for families, tourists, backpackers and others. There are en-suite rooms, private and shared. They are located in the highly fashionable village quarter in the heart of Dublin City. The City Centre and the Temple Bar area, famous for their lively pubs, restaurants and cultural events, are within easy walking distance of our hostel. 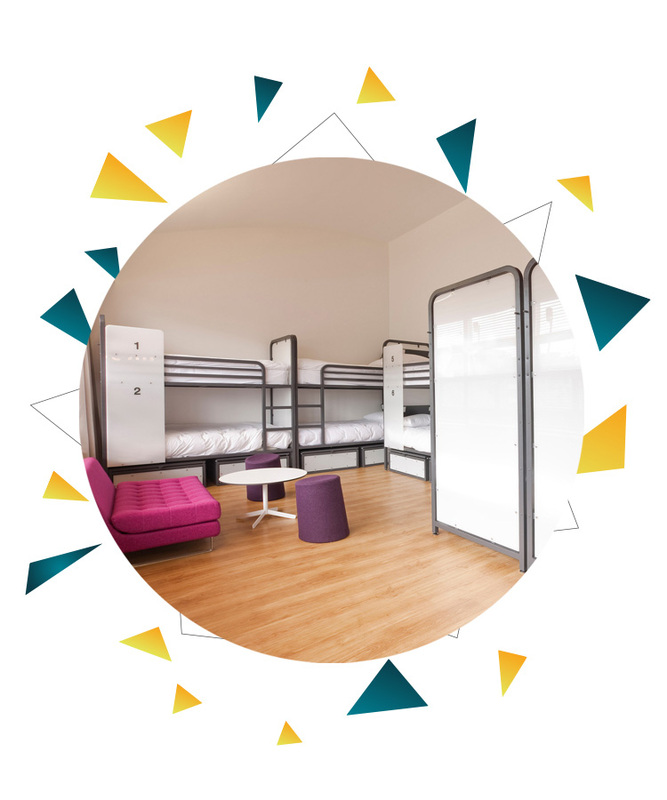 Our facilities are at the highest hostel standard and designed to create a warm and friendly atmosphere. Our staff are committed to making sure you really enjoy your stay in Ireland. The hostel is located beside the tram (LUAS line) and many bus routes, including the bus to Dublin Airport (16A). 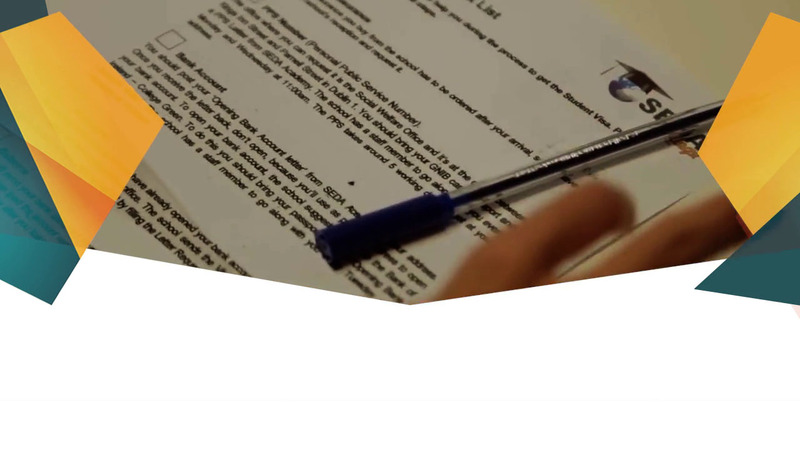 SEDA carefully selected a good range of accommodation to meet all necessities for our students. The entire house is completely equipped to provide comfort. 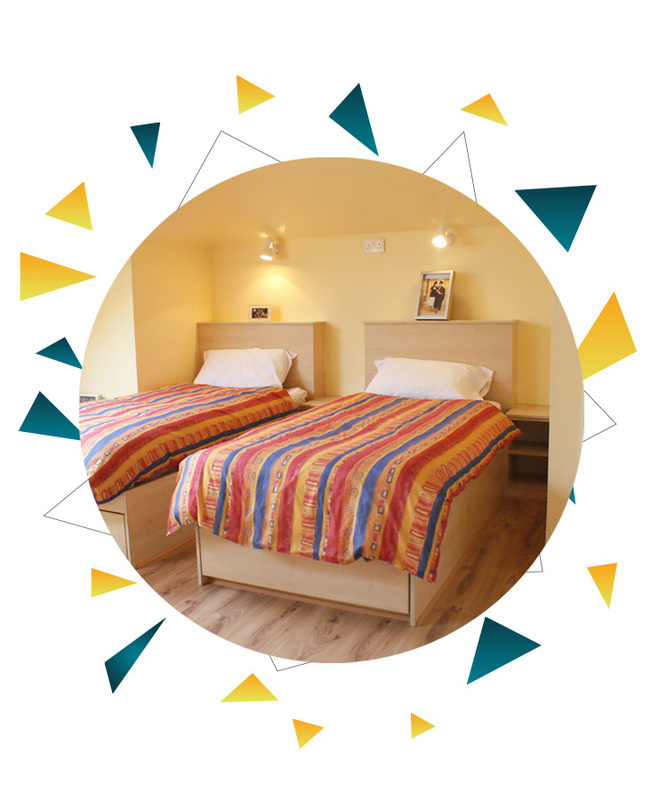 The students will share all the facilities of the house such as kitchen, toilets, showers and laundry facilities. Dormitories are usually separated by gender. Both shared and private rooms are available. It is a great opportunity to meet new people, grow your network and gain experience.